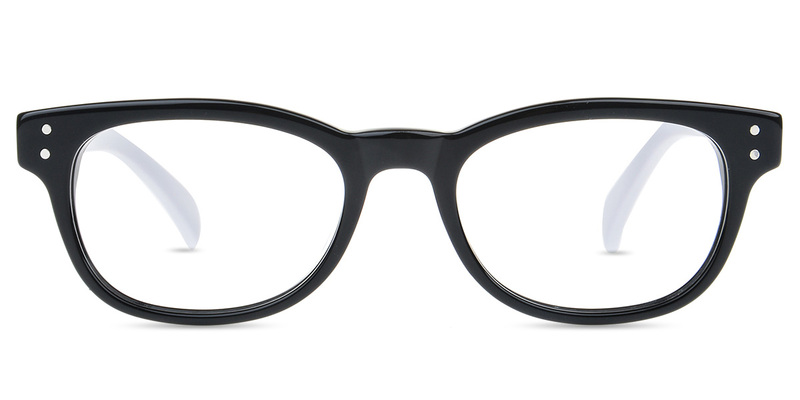 Features: Sturdy; Designer Eyeglasses; Oval. 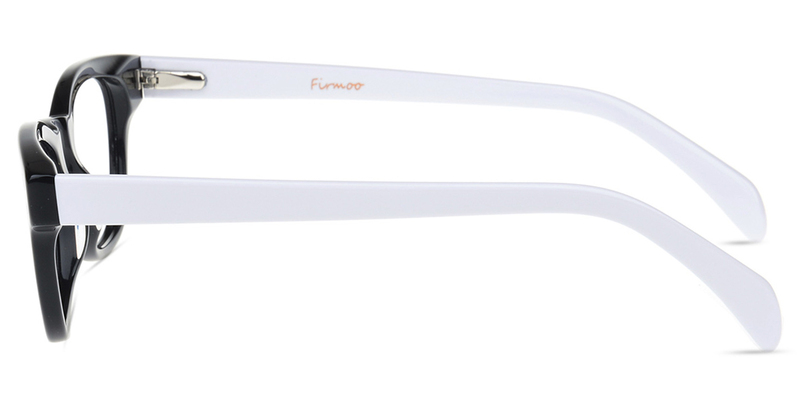 #FBOA1793 by Firmoo is an Acetate frame in medium size. 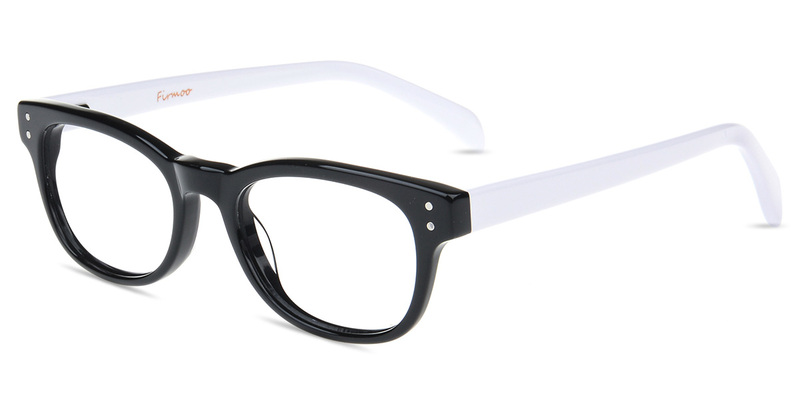 The frame features a glossy finish and comfortable to wear. This oval frame with bold temple arms is more suitable for square face, which softens the angles and strong facial features.